I was not sure where to post this question, but part of it goes back a while. In a photo dated about 1925 I saw a US soldier from a Coast Artillery regiment riding an antiaircraft gun. He had one arm over the other horizontally in front of their chest. The photo had a caption stating the regiment being on parade. I seem to remember from another source that whenever a motorized formation was on parade, it was required that non-drivers, that is passengers would sit at attention with their arms one over the other. Today as I was watching the film Great Guns, a Laurel and Ollie film from 1941 again on the final parade, one of them is riding a vehicle with their arms one over the other in the position of the soldier in the photo I state above. Is this still done by the US Army? Or elsewhere in the Armed Forces? 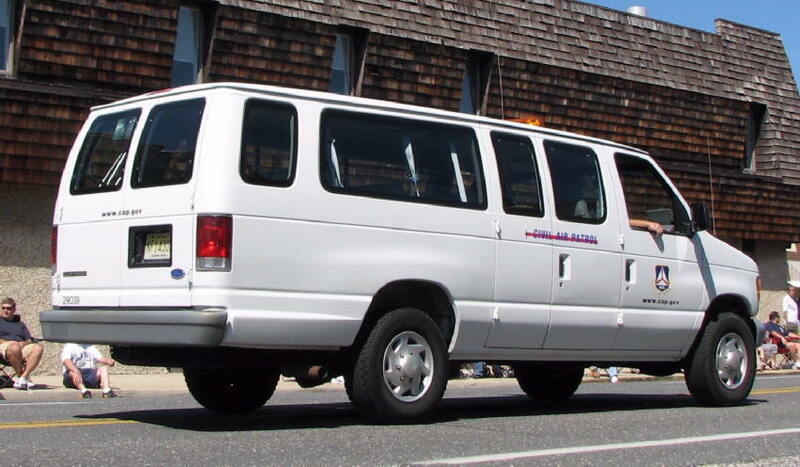 Bringing this to CAP, if we are riding in a van at the end of a parade, what is the position of those riding on the van but not driving? Are we just to sit at attention? Arms to the sides? Question may seem silly. However I was in the New York City Veterans Parade a few years ago. I was riding inside a corporate van when all of a sudden the driver asked whether the passengers were supposed to be seated at attention or how. I thought about the photo I refer above. Could not make my mind as to what to do. I just sat at attention when we reached the reviewing stand. Are the passengers to do an Eyes Right or Eyes Left depending on where is the reviewing stand? The most senior officers of the group should enter last and be nearest to the doors, beyond that, set a nice example, wave and be friendly. There's no protocol and it's not a mannequin challenge. Can you elaborate on that "Manikin Mannequin challenge?" Which is why I am passing it to my cadet staff! They may find it fun, maybe as a challenge, maybe as a group activity get together! Thanks for bringing this to my attention. Not only Air Force -- about 4 -- or Army -- about 3 -- but AFROTC manikin mannequin challenge, and one Army vs Navy vs Air Force. But no Civil Air Patrol Manikin Mannequin Challenge! Courtesies in a vehicle are dangerous. I was starting to drive out of the lot at the national guard base where we have our meetings. A cadet saluted me as I was driving in the car. I gave a salute in return, but since I wasn't expecting the salute I returned it too quick and sloppy and proceeded to poke myself in the eye. Which made me jerk my head, causing my baseball cap to become dislodged, which fell over my eyes. Driving one handed blind I had a wheel hit the curb. There was much fail going on that day. That is why I specified done by passengers. Not drivers! No need to return salutes, especially when you're engaged in an activity such as carrying something or driving. They could be standing on their heads for all we know.